Lisle Oil/Fuel 3/8 in Drive Filter Socket is specifically designed for 6.0 l Ford diesel. 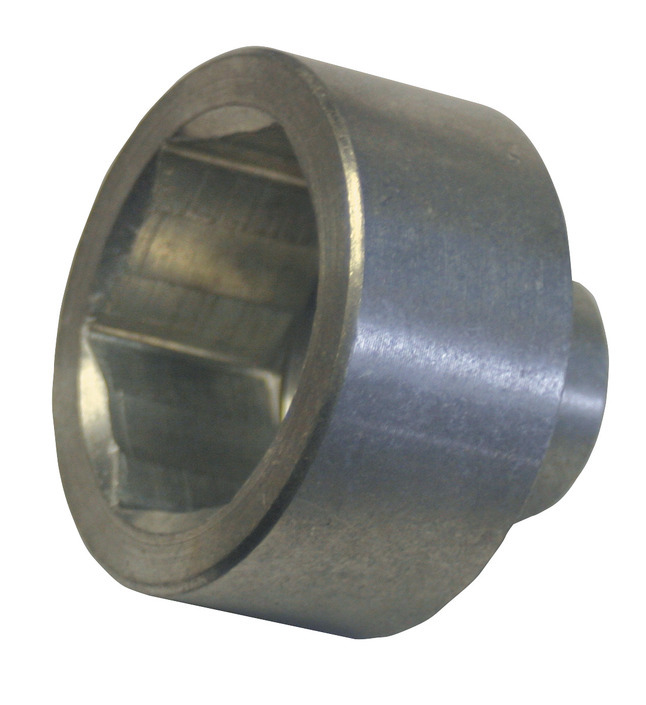 This low profile socket fits both the 35 mm as well as the 36 mm fuel/oil filters and works easily even in confined spaces. 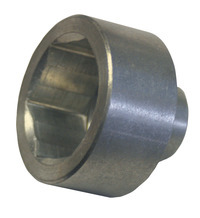 This socket is perfect to remove as well as installs filters on the 6 l Ford diesel pickups.